The selection of a laptop depends on for what purpose we are buying it. If we talk about laptops for personal or home use we simply desire for aspects such as entertainment, gaming, net surfing etc. 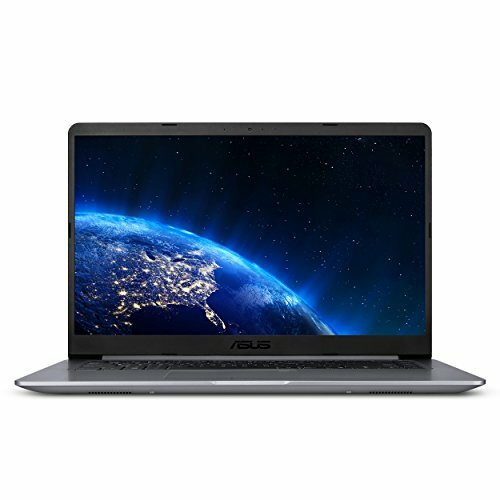 So here are features which one should consider while buying a laptop for personal or home use. Screen Size: A laptop with a 15-16 inch display would do well for home use. Storage: Home use laptops must have a high storage capacity since it will be used by multi-users for saving their data. Therefore, a storage capacity of 500 GB would do well. However, depending on the requirement an external hard drive can be incorporated. Processor: A very powerful processor is not needed for home use, therefore, a mid-range processor such as Intel’s Core i3 range or AMD’s Athlon processor can be satisfactory. 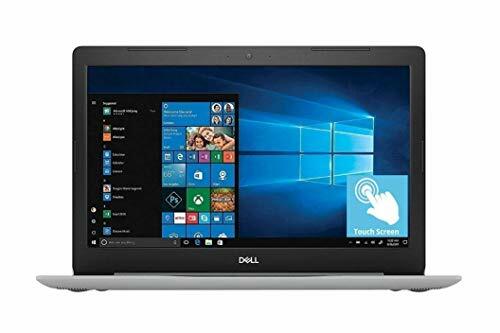 Connectivity: This is another important aspect which shall be taken into consideration while buying a laptop for home use. A good number of ports and connection is a must for connecting hard drives, digital cameras etc. You should look for one USB 3.0 port along with a USB 2.0 port. An inbuilt Wi-Fi is also a desirable feature of a home use laptop. Battery Life: Battery life is not very critical for home use laptops, the battery life of around 3 hours is more than enough. Quality: The laptops for home use must be prone to rough handling. Economic: Laptop should not be very costly. 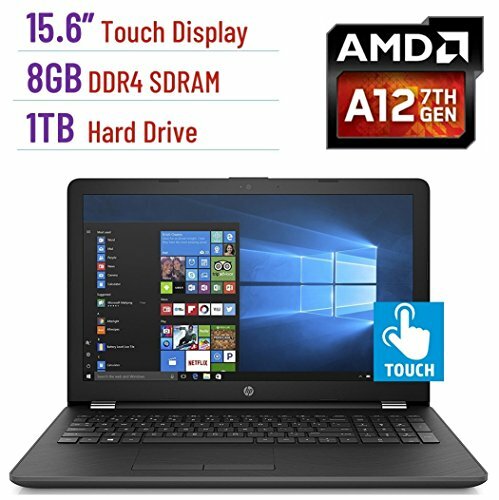 A laptop starting from 500$ can make a great family laptop. 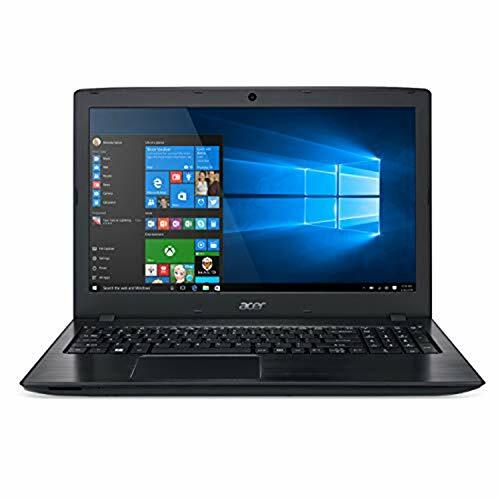 Buying a laptop for home use is the simplest thing to do because it doesn’t involve worrying much about the specifications, rather just the superficial factors like size, storage, processor etc. are what we look for. And when that’s the case, the top five laptops shortlisted for you are great options for the same. Two almost similar models of Acer, Aspire E 15 and Aspire E 15 E5-575-33BM have been shortlisted, which have minor differences. Talking about the similarities, both come with an Intel Core i3 processor and 4GB RAM to handle the processing and multitasking. Storage is impressively 1TB big to store everything you want. And both offer a big 15.6” Widescreen display as well, which is perfect for watching movies and games. And for gaming, both have integrated Intel HD Graphics and this is where the two are different as the E 15 model comes with an Intel HD Graphics 620 whereas the simple E 15 model comes with Intel HD Graphics 520. Posing a tough competition to HP Notebook 15’s brand value is the Dell Inspiron with the same powerful features as HP’s. Intel Core i5 processors have been fixed in both and both have an 8GB RAM to tackle multitasking issues with ease and 1TB HDD that never runs short for home use. And while the HP still has a credibility for which people would buy it, the Dell Inspiron is clearly a step ahead with its touchscreen display for super-convenient use. 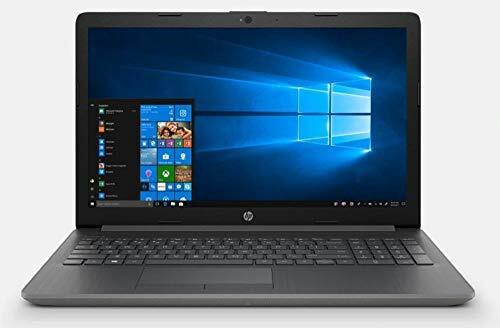 That said, HP too has a touchscreen laptop in this section, HP Flagship 15.6 laptop but with an inferior Intel Core i3 processor and rest of the specifications similar to that of its Notebook 15.